In a surprising turn of events, just about nothing is revealed this week. 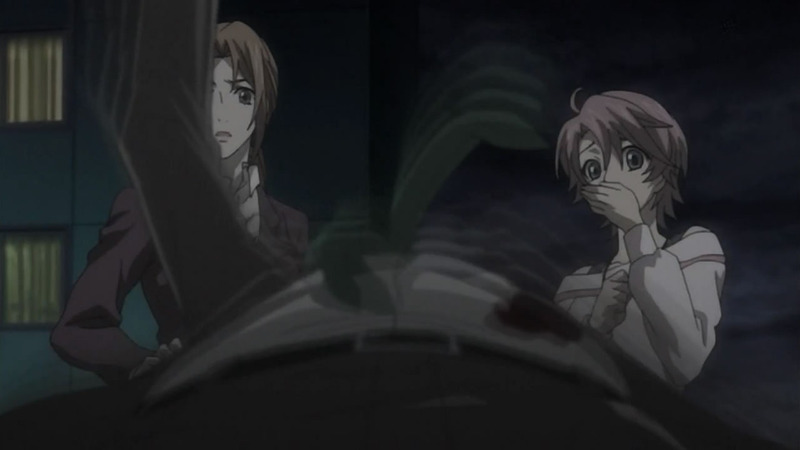 Instead, my mind was pretty blown away after watching Gotou get shot. 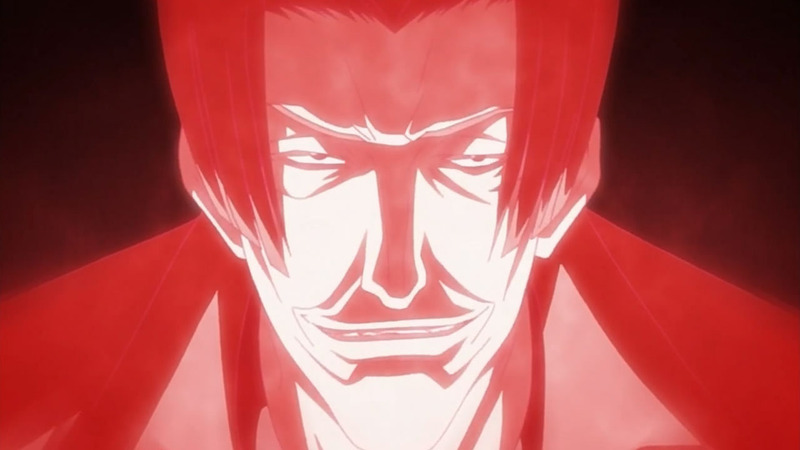 But besides watching one of my favorite characters go down pretty hard, I thought it was pretty crazy watching Yakumo’s father try to actually take over Yakumo’s body. Continue Reading "Shinrei Tantei Yakumo – 13 (END)"
After such a depressing end to last week’s episode, I’m glad that the precursor to the finale ended on such a huge cliffhanger. I can’t remember a single arc in this series where I was on the edge of my seat only to get smashed in the face by the ending sequence. 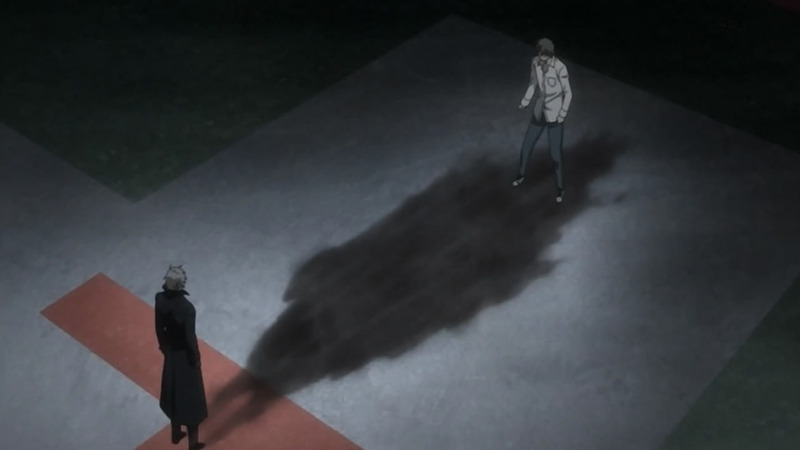 Continue Reading "Shinrei Tantei Yakumo – 12"
While last week’s episode kind of foreshadowed that something was going to happen to Isshin, I never expected that he would go down as hard or as fast as he did. Under the circumstances, I’m still amazed that what happened, actually happened. Continue Reading "Shinrei Tantei Yakumo – 11"
Coming down to the final stretch, Yakumo is on its final arc. While the amount of information they packed into this episode was staggering, I hope that all of this buildup is leading to a GREAT finale for the series. Three more episodes to go! Continue Reading "Shinrei Tantei Yakumo – 10"
Not only did the ending to this arc catch me completely off guard, but it managed to creep me out as well. Even though the climax wasn’t as great as I hoped it would be, it managed to stealthily pile on the emotions. Continue Reading "Shinrei Tantei Yakumo – 09"
From some good old fashioned detective work to more twists and turns then you would ever expect, Yakumo once again delivers a great episode packed with everything you could ask for this week. Continue Reading "Shinrei Tantei Yakumo – 08"
After completely obliterating all of the complaints I’ve had with this show, this week’s Yakumo was full of everything you could ever ask for. Continue Reading "Shinrei Tantei Yakumo – 07"
I never thought that a show like Yakumo would make me question the basic fundamentals of how anime girls worked. Being that this week’s episode was a lot more laid back then the previous two I found it crazy how much they focused on how seriously girls take their looks (where did the “shinrei” and “tantei” go?!). Continue Reading "Shinrei Tantei Yakumo – 06"
This week’s Yakumo was also pretty darn good. Even though I’ve been complaining about the crazy pacing and the lame detective cases, the past two weeks have been a breath of fresh air. While it’s not as creepy as I hoped it would be, the story makes up for it entirely. Continue Reading "Shinrei Tantei Yakumo – 05"
This week’s Yakumo is probably the best one so far. I think this show can finally hold the title Shinrei Tantei Yakumo. From the continuing murder spree on high school girls, malicious spirits trying to possess people for their own gain, to Yakumo finally exposing some of his past and opening himself up to others. 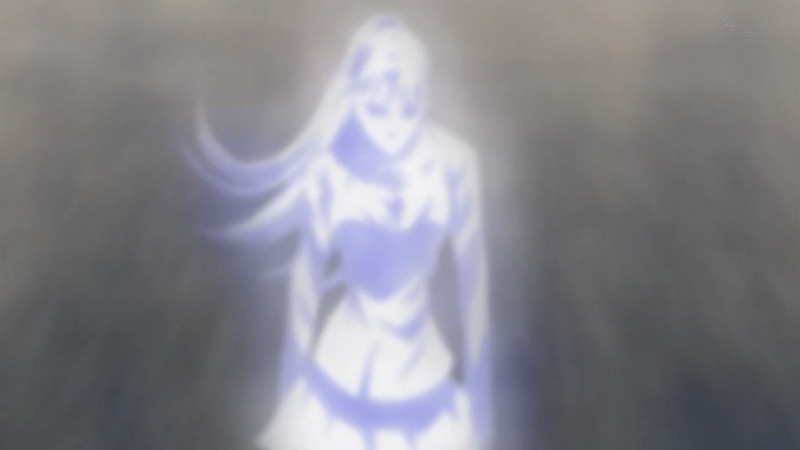 Finally, there seems to be an over arcing plot that is bringing together what this anime is supposed to be about – detective work involving some kind of supernatural phenomenon. 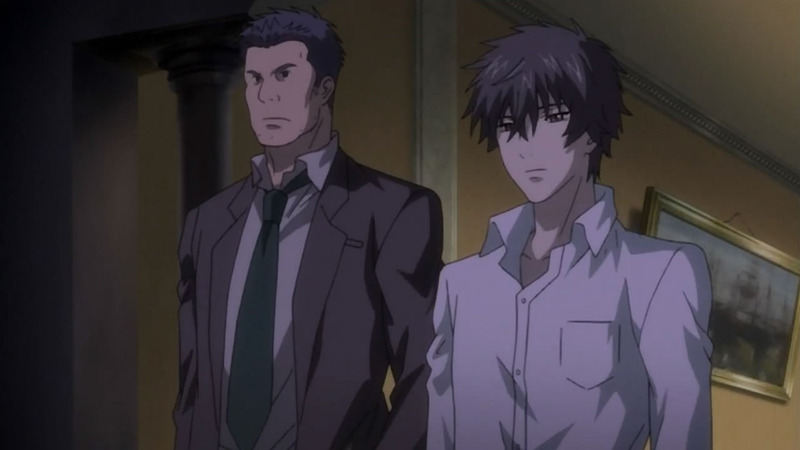 Continue Reading "Shinrei Tantei Yakumo – 04"
Boy did this episode of Yakumo leave me confused – confused and lost. Continue Reading "Shinrei Tantei Yakumo – 03"
Taking a step back from the super paranormal this week, Yakumo focuses more on actual mystery solving. Sorta. Continue Reading "Shinrei Tantei Yakumo – 02"
I never read the manga for an anime I’m going to watch, since it usually builds unwanted expectations. When I learned that Yakumo blew through over 120 pages of material in just one episode, I couldn’t help but take a gander at the manga. And now I really, really regret that I do. I mean, imagine having to cover 120 pages of manga material, over 40 pages per chapter, in just one 30 minute episode. Can it be done? Continue Reading "Shinrei Tantei Yakumo – 01"